Leading commercial law firm, Muckle LLP, is delighted to announce the promotion of four lawyers within its Newcastle-based team. Philip Clare has been promoted to Partner in the Corporate team. In addition, three lawyers have been promoted to associate solicitors, being Frances Barker and Amy Sergison in the Employment team and Kelly Jordan in the Banking and Restructuring team. Philip Clare started work with Muckle as a trainee in 2003 and joined the firm’s corporate team when he qualified as a solicitor. He has worked in the Corporate team for over 8 years. As well as advising clients on buying and selling businesses, Philip advises on company law and corporate governance issues. He has also advised on a range of public company transactions, including IPOs, fundraisings and takeovers. During Philip’s time in the Corporate team he has been actively involved in deals that have contributed to the team being voted Corporate Law Firm of the Year for the past six years at the North East Insider Dealmakers Awards. Philip was also voted the Young Dealmaker of the Year at the North East Insider Dealmakers Awards in 2010. 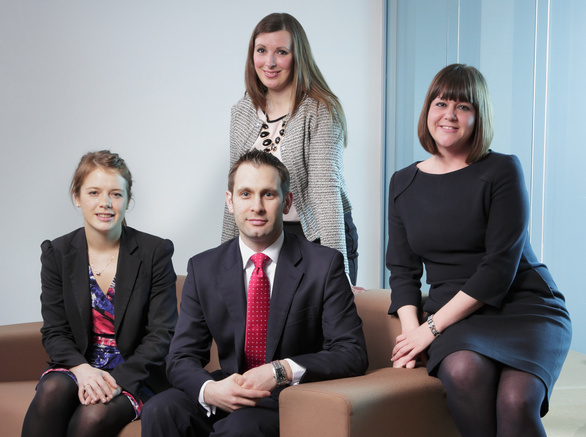 Frances Barker and Amy Sergison have been promoted in Muckle’s Employment team. Frances specialises in advising on high value and complicated executive appointments and terminations, and large-scale redundancy and restructuring projects. She has advised on several large corporate transactions and also Academy conversions, in the education sector, many of which involve employees being transferred from one employer to another. Amy specialises in immigration law and advises clients on all aspects of contentious and non-contentious employment law, across the region and nationally. She joined Muckle as a Trainee solicitor in 2007 and qualified into the Employment team. In addition, Kelly Jordan has become an Associate solicitor in the Banking and Restructuring team. Kelly has experience in all aspects of insolvency work. 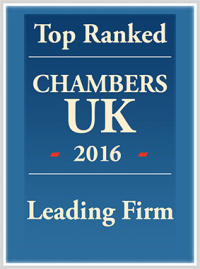 She has worked with a number of major UK clearing banks, insolvency practitioners and corporate entities on a range of insolvency and restructuring issues. This includes advising lenders on the validity and enforceability of their security, acting on pre-pack administrations and advising directors on their duties in a distressed or insolvent business. Hugh Welch, senior partner, is confident the promoted lawyers will make a significant contribution to the future success of the business. For further information, help or advice please contact Hugh Welch on 0191 211 7903.